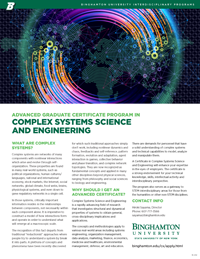 The Advanced Graduate Certificate Program in Complex Systems Science and Engineering is open to graduate students in any major at Binghamton University (as an add-on certificate program), as well as non-matriculated students who seek continuing education (as a stand-alone certificate program). To apply to the program, submit an application form from the Graduate School's website, and then email to the Program Director a statement (1-2 pages long) summarizing your research interest and why you are particularly interested in Complex Systems Science and Engineering. 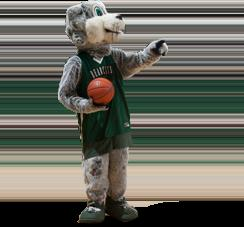 If you are applying from outside Binghamton University, you should send to gradadmission@binghamton.edu the official transcripts from the institution you last attended or are currently attending. 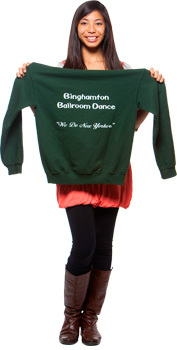 To be enrolled in the program, you must have a minimum of 3.0 GPA in your discipline at the time of application, regardless of the program (either at Binghamton or at your previous/current institution).